This is the view of Mark Renwick, CEO of Serengeti Golf Club – a Jack Nicklaus Signature golf club located near Kempton Park, Gauteng, South Africa – referring to the relationship Serengeti has created with Smith Power Equipment, the sole distributor of the Toro range of turf maintenance equipment in sub-Saharan Africa. Smith Power Equipment and Serengeti Golf Club’s business relationship dates back as far as some 10 years ago, well before the construction phase of the golf course began. Smith Power Equipment went on to supply the first turf equipment ever used at Serengeti Golf Club. The initial fleet was in excess of 45 units, comprising a comprehensive range of greens mowers, fairway mowers, verticutters, sweepers, transport vehicles and all the utility and agronomic equipment. This is the same fleet that has since been replaced as part of a fleet replacement programme. 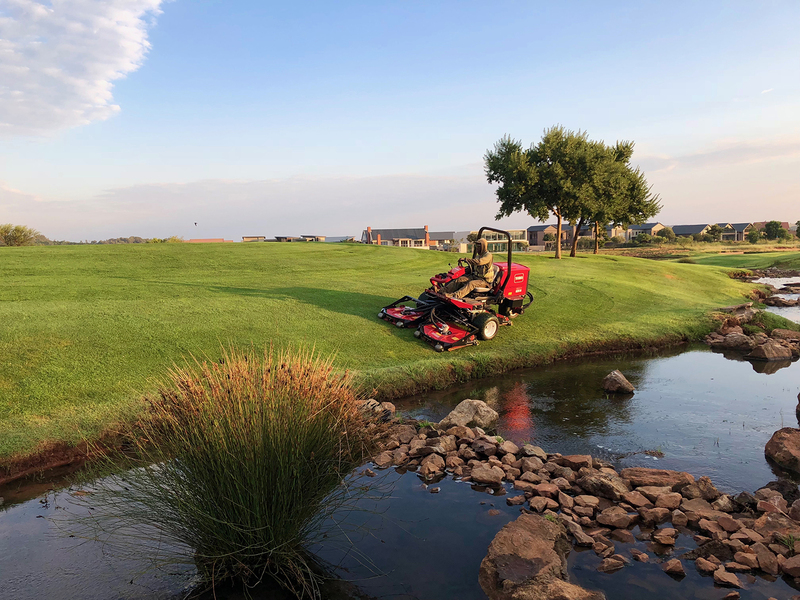 A first equipment sale is one thing, but being able to nurture relationships over the years to culminate into the second sale, is quite another, reasons Lionel Coetzee, Director of Toro and Club Car at Smith Power Equipment. A recent large order of about 24 new Toro turf maintenance units delivered by Smith Power to Serengeti is testimony to the sort of relationship that exists between the two companies, which has been cemented by open and honest discussions over the years. The new fleet of Toro turf maintenance equipment supplied by Smith Power Equipment will help keep the standards high at Serengeti. Bear in mind that this facility is part of an elite group of more than 340 courses that carry the Nicklaus Design name globally, and one of the five courses Jack Nicklaus designed and opened in South Africa since 1998. The 27-hole course has two layouts – an 18-hole course named the Masai Mara, which has a rugged grassland and dunescape look and feel, and a 9-hole course named the Whistling Thorn, which features classic design elements and a plainslike feel. The pristine nature of the course makes it an obvious choice for tournaments of distinction. It is a facility that was selected to host the SA Open Championships in 2010 and 2011, and numerous other Sunshine Tour events. It recently played host to the reinstated Tour Championship in March this year. The new fleet will be deployed on the 18-hole course, and represents 60% of the fleet needs at Serengeti. With new developments taking place at the 9-hole course, Serengeti expects to further boost its fleet to help maintain the high standards on this premium golf course. 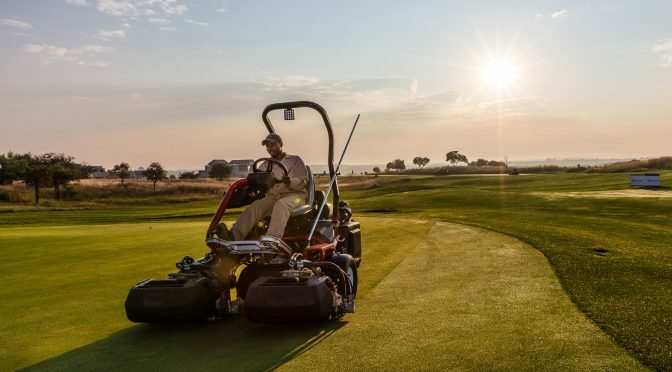 The 24-unit order is a comprehensive fleet of greens mowers, rough mowers, tees and collars, fairways mowers, semi-rough and intermediate mowers, as well as the agronomic and transport equipment. “The first batch of the order was delivered at the end of 2017, with the remaining units delivered at the start of this year,” says Coetzee. “Toro is a premium product and that was obviously one of the deciding factors for us to spend the amount of money that we spent on our new turf maintenance equipment needs,” explains Renwick. While the Toro product speaks for itself – in South Africa, the American brand holds a major share of the turf equipment market, same as on the global stage, where it is by far the leader in this range of equipment – for Renwick, buying decisions of this magnitude are beyond just brand names and transactions; they are more based on long-term relationships. “Secondly, it’s not just about the transaction; it’s also about the support, all the way from service, emergencies to value adds, that really matter in our buying decisions,” adds Renwick. Speaking of relationships, Coetzee says all of Smith Power’s business in the turf industry is based on long-term, repeat deals driven by strong relationships. He says that attracting one-time customers who come once and never return is not good business . He is of the view that the business world today is all about establishing and maintain long term business relationships. Smith Power Equipment has been the Toro dealer for almost 27 years, though the brand has been present in the local market for much longer than that. Smith has been one of the most capable dealers for Toro globally, and testimony to this is that the local supplier has won the coveted Toro Distributor of the Year award three times in the last five years. Annually, Toro assesses its dealers’ businesses, not only from a sales perspective, but also the way the business is run, including the state of the workshop, parts supply, customer satisfaction and value adds such as training given to the industry. “It’s fairly stringent criteria and in three of the past five years we have finished top of the pile. 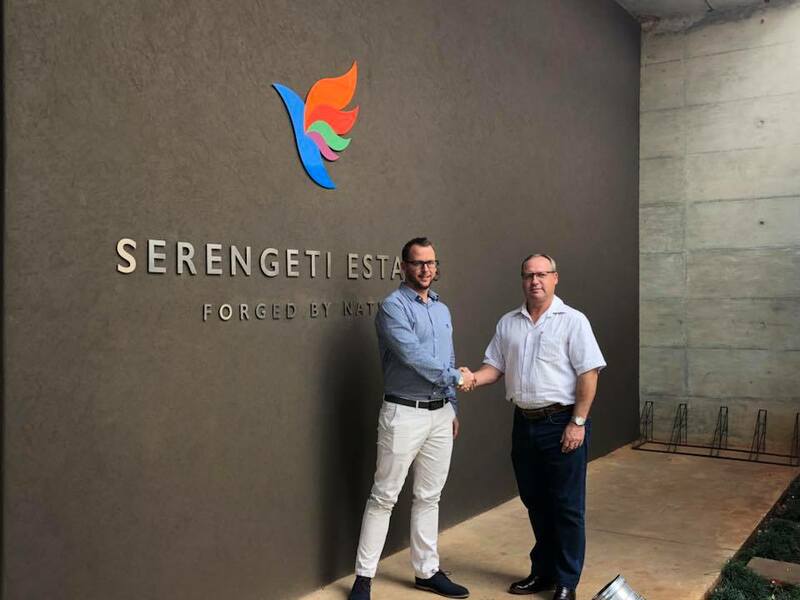 We are very proud of our achievements, but the key for us is to keep it as good, if not better, in our quest to keep our customers happy, such as Mark and his team at Serengeti, well into the future,” concludes Coetzee. This article was featured in Tee and Sandweges – May 2018.